« The Canyons no es el M.A.L. 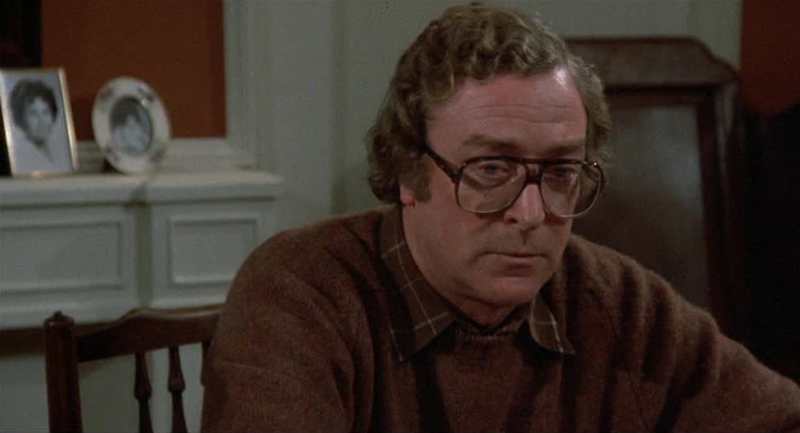 Michael Caine- Hannah and her sisters (1986). This entry was posted on 04/09/2013 at 7:24 and is filed under Movies with tags Frames, Michael Caine, what is a man. You can follow any responses to this entry through the RSS 2.0 feed. You can leave a response, or trackback from your own site.